We listened to your great feedback on emotion tracking and decided to upgrade it. Make it easier to track emotions following the Wheel of Emotions. Help people articulate which emotions they are feeling & enhance their emotional literacy. Give a better view on the progress that is made. Help people be more aware of the emotions they are feeling. We have split up emotion tracking in 3 different steps. The first step is to define primary emotions. Often times it’s easier for people to identify the basic emotions they are feeling. By rating the intensity of the primary emotions we will be able to visually show progress over time and a reduction of negative emotions. 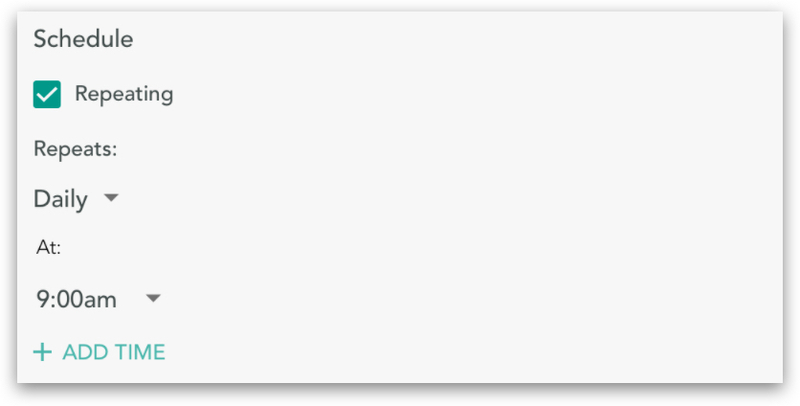 Lastly we ask users to define secondary emotions. By seeing a list of deeper emotions, users become more aware of which emotion they are feeling. 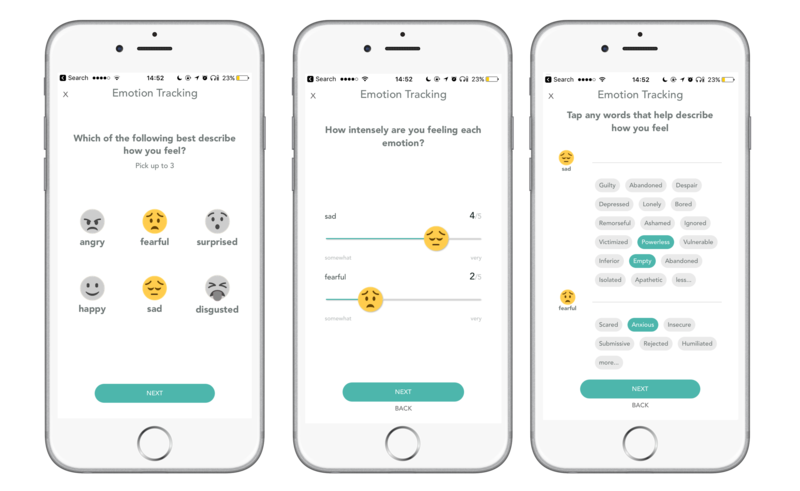 The emotions clients track on our mobile app translates into easily readable charts where therapists can follow progress of the emotions of their clients are experiencing in between therapy sessions. Download the free mobile Therachat app on iOS or Android & try it out yourself. 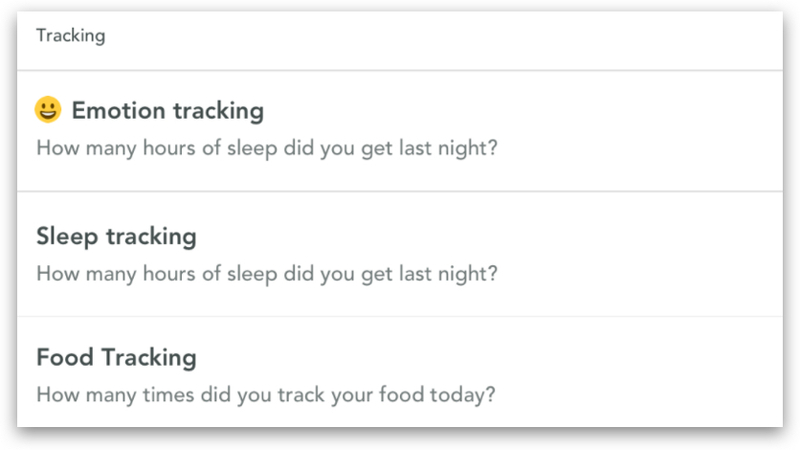 If you would like to stimulate your clients to track their emotions & have insights into their tracking data, sign-up for Therachat via the form underneath this post!